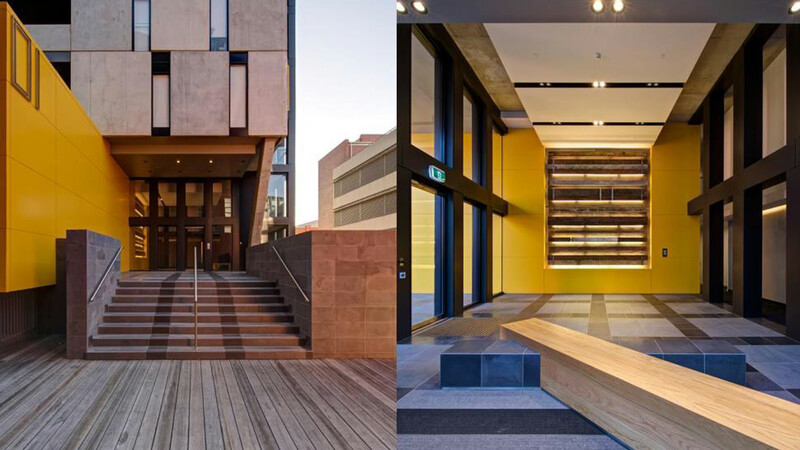 Located at 10-16 Trenerry Crescent, Rivière offers a unique address at the banks of the Yarra, all the while combining inspired architecture and design from a highly experienced development team. 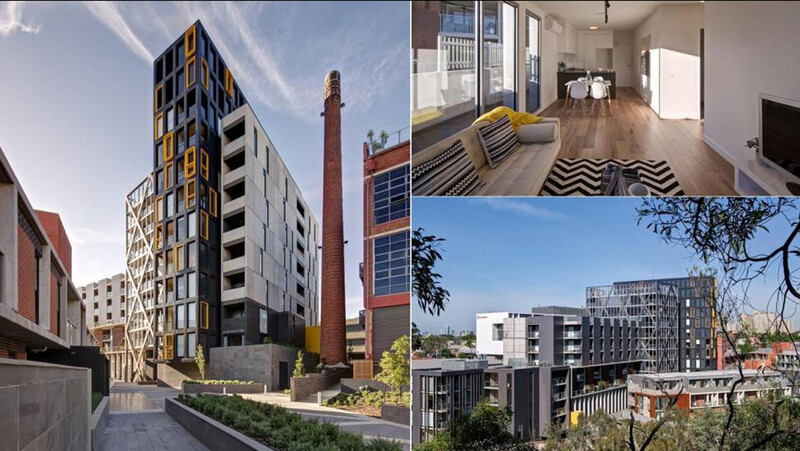 A river runs through it Welcome to Rivière, proving that it is still possible to experience luxurious yet affordable Melbourne living, right on the banks of the Yarra and within a short commute of the CBD. Rivière is highly unique. More than just a new development, this is a whole new riverfront community in the heart of inner Abbotsford. 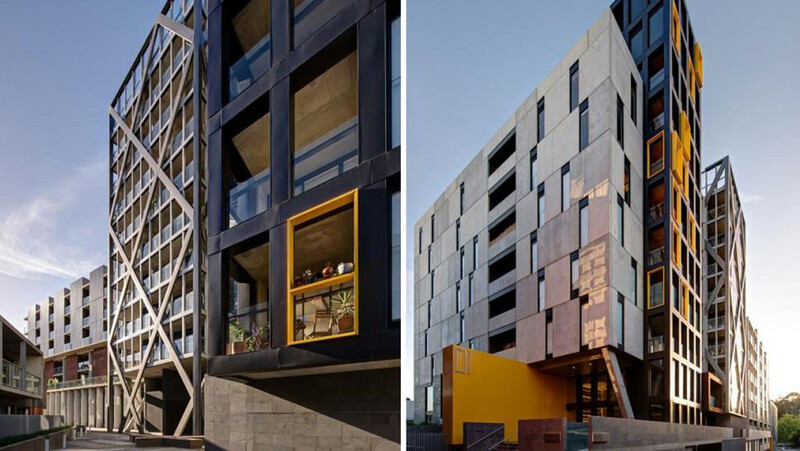 Boasting five buildings of spacious new apartments in one or two bedroom configurations, all are meticulously designed and beautifully finished; all are just 3.5 kilometres from the CBD. 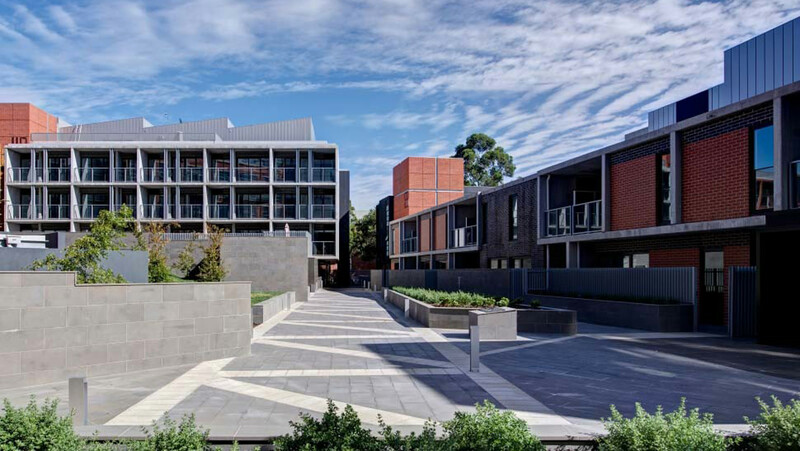 Rivière’s individually distinct buildings each have their own architectural signature, but are linked by a lush communal outdoor space that flows down to the Yarra River. This exceptionally beautiful stretch of the river overlooks Studley Park, Yarra Bend Park and Dights Falls and is also positioned just upstream from the Abbotsford Convent and the Collingwood Children’s farm.